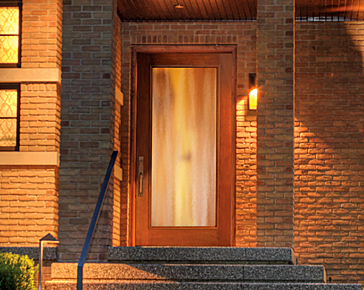 Home Remodeling & Door Replacement in Lake Bluff, IL | Country Living Construction Group, Inc.
A high quality door can be the perfect finishing touch to a home remodeling or construction project. 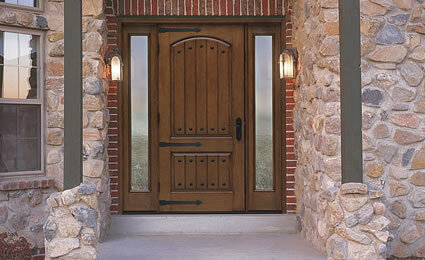 Aside from aesthetic value, doors add security to your home. 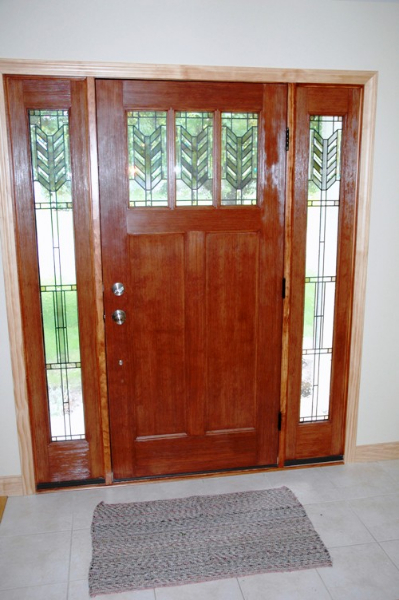 Country Living Construction in Lake Bluff, IL can provide custom interior finishes on doors in place of limited factory choices. 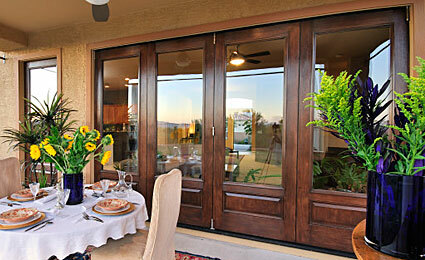 We are dedicated to helping you transform your home inside and out through high-end remodeling services. 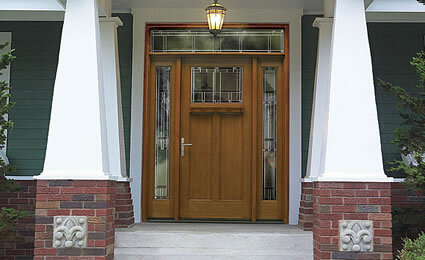 Please look through the photo gallery below for a sampling of our door installation services. For more information about our home construction and remodeling services, please contact us today at 847-244-8080. 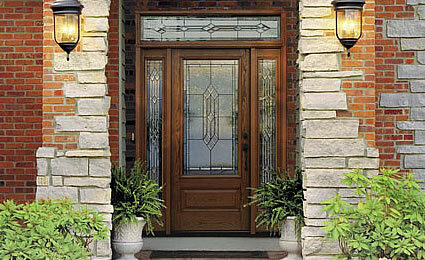 We look forward to helping your transform your home.